Keep your customers connected and protected with Interlogix. 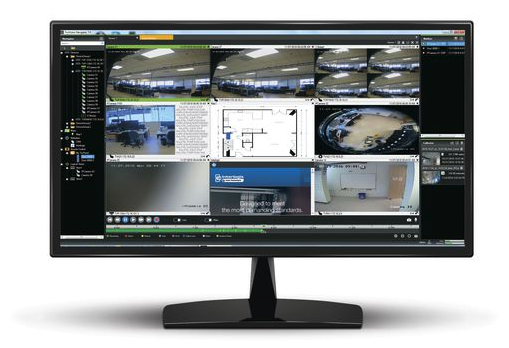 Interlogix is back at ISC West showcasing our latest security innovations for residential applications, small and medium-sized businesses, and commercial end users. Come see how the TruProtect™ solution seamlessly integrates intrusion, access, video and third-party applications. And, get a sneak-peak at the new Simon® XTi-5i control panel and the latest upgrade to TruVision® Navigator software. Introducing the TruProtect system—our newest integrated security solution. The TruProtect solution is designed to simplify third-party integrations and applications, creating a complete security system. Its modular design scales from a single office to multi-site environments, and allows for easy expansion of doors and alarm inputs. The proven ecosystem can protect a variety of businesses around the globe. And, a single interface easily manages intrusion, access and video—all from one integrated platform. The new Simon XTi-5i panel has an updated look. The newest Simon intrusion control panel is now simpler to use and better looking, making it ideal for residential customers. 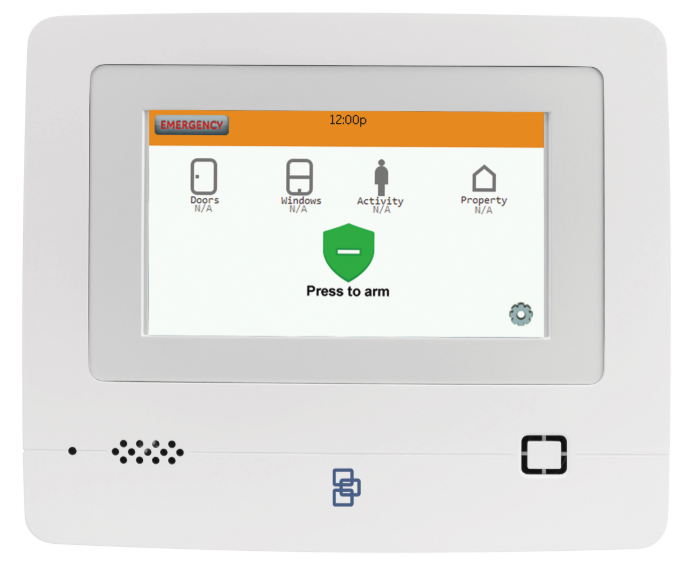 With multiple user interface options available, including an Alarm.com® version, homeowners can experience a more seamless integration between their hardware and their back-end solution providers. TruVision Navigator software at the cutting edge. The latest version of the TruVision Navigator software includes improvements such as customizable viewer panels, syncing of up to 9 video streams to the same playback time, and more. 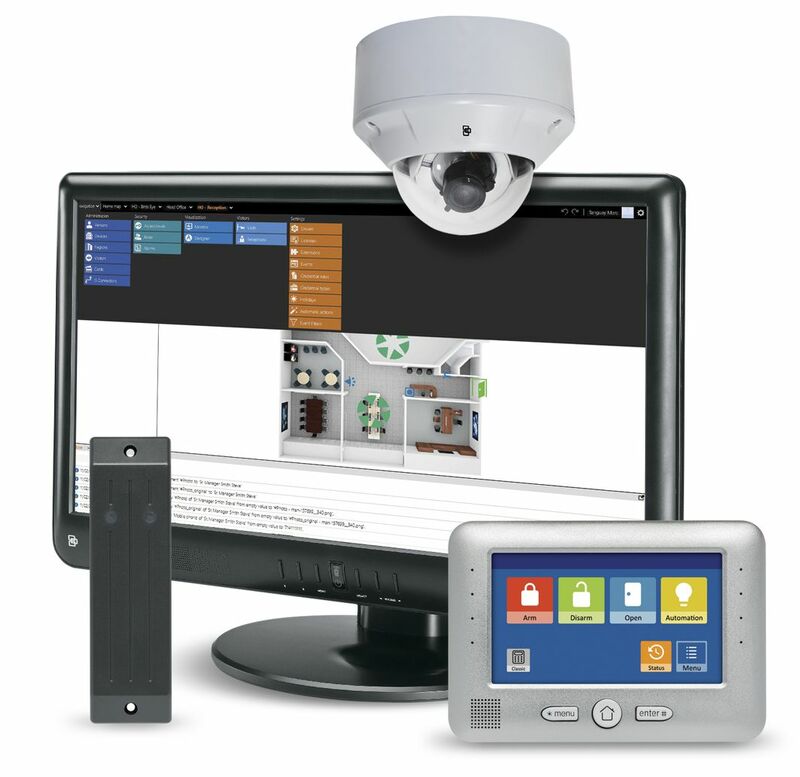 Ideal for small to medium-sized businesses, TruVision Navigator softwre unifies TruPortal™ access control, TruVision video surveillance, UltraSync® intrusion protection, and IFS® network switches, making life simpler for your business as it grows and changes.